1.88 MB, 1920x1080px, 3.5 secs. 7.67 MB, 1920x1080px, 3.5 secs. 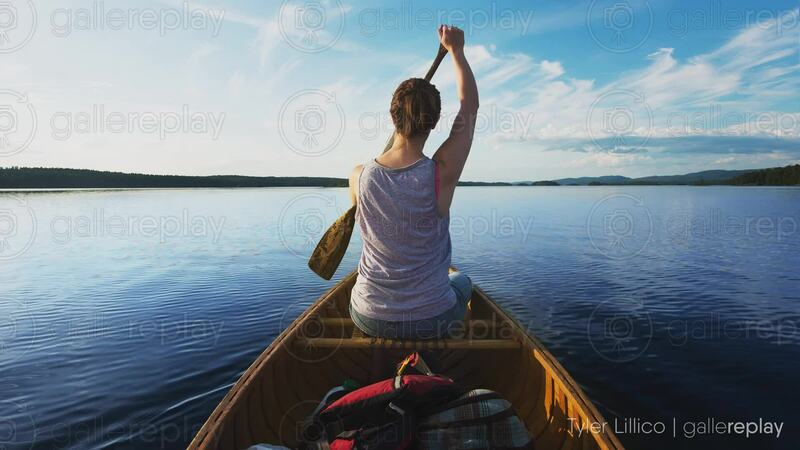 A young woman paddles a wooden canoe on a lake during the summer.